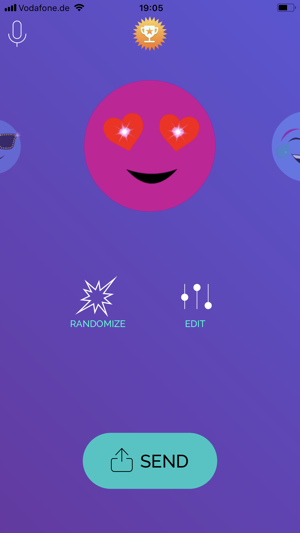 Klangchat effortlessly mixes music and effects to your voice messages. Send or share on any messenger or social media platform. 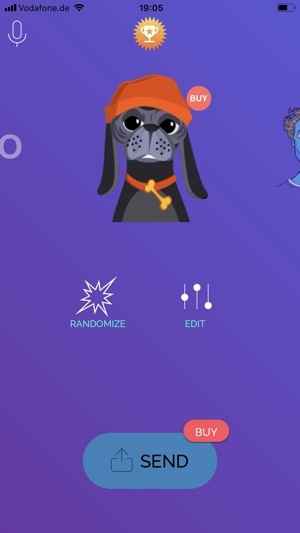 Record a voice message, add music underneath, select a lip sync avatar, send your voice messages with any messenger or post it on any social media platform. We communicate every second of our lives but not always in the best way. Use your voice and ears for more fun and more emotional communication than ever before. 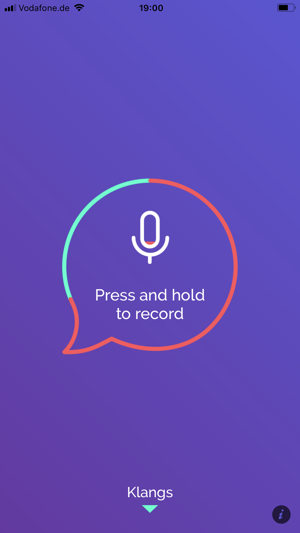 -Add music to your voice messages and send them in any messenger. -Easy to use! No audio recording experience required. Immediately have great results. -Select 40 pieces of original music of many styles and moods to put under your voice messages. -Enhance your voice with great sounding real time effects. 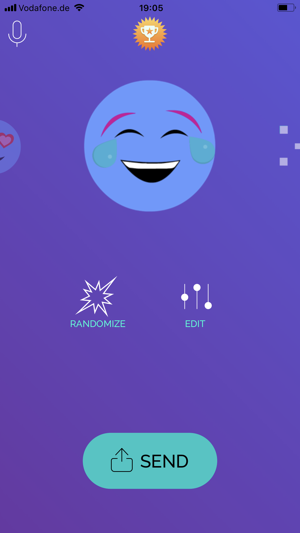 -Choose hilarious and cool avatars, which will magically lip sync to your voice. -Get new avatar and music bundles, which are added periodically. Each avatar bundle includes four original pieces of music. -Resend your favorite messages or create default messages easily and quickly with the Klang Message Library. -Record and listen through the built-in mic and speakers or through the headphones for full audio quality. 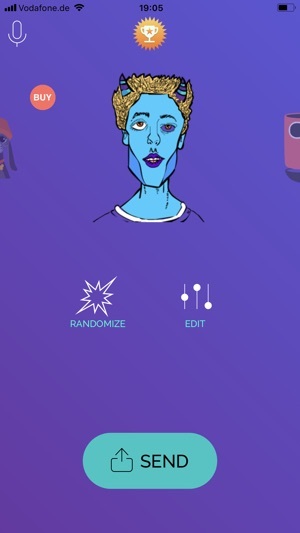 -Change the music and vocal effects in real time, while creating your voice message. Add different sounding moods for different sections of the message. 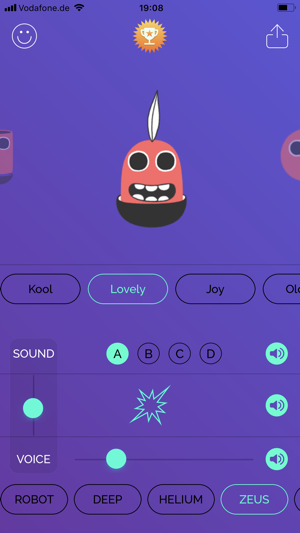 We are three musicians and we created Klangchat because we love music as a way to communicate. 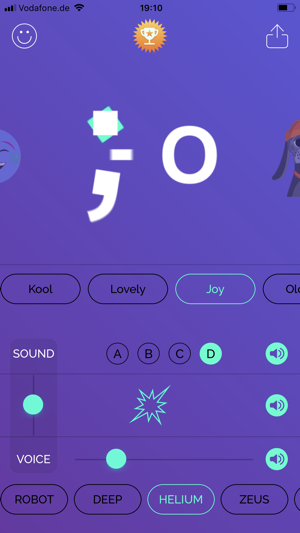 We believe that to adequately express feelings or specific meaning, we need more than letters in a text message and emojis. 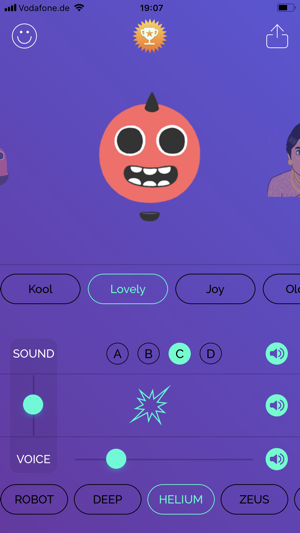 When communicating with traditional emojis, an integral part of our emotions and our human nature is missing: sound. People’s voices and music are the most beautiful carriers of meaning and intricate communication. Digital communication happens predominantly via visual channels, although we know that auditory perception is much more sophisticated than our visual senses. Let’s use our voices and ears for more fun, better, and more emotional communication than ever before. 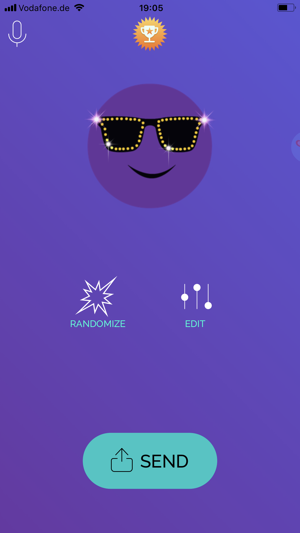 Klangchat pimps your voice messages! 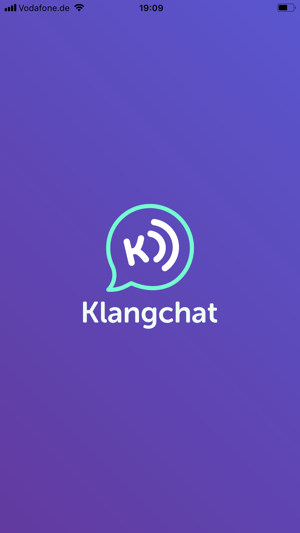 We hope you enjoy Klangchat as much as we do! Bug fix: some purchased items could not be restored. Clicking on "restore purchases" in the info section will re-install any purchased avatars immediately now. Apologies!